You are here: Home / Anatomic Regions / bones / Advantages of MSK Imaging at 3 Tesla with special focus on Spine and Tumor Imaging. The clinical advantages of upgrading to higher field strength (3T) magnets, improving coil technology, and using larger bore-sizes are proving to be significant. 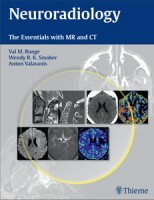 Through 10 case studies, it is suggested that the use of 3T open bore system with TrueForm technology can improve the diagnostic potential, as well as widen the indications, of MRI. 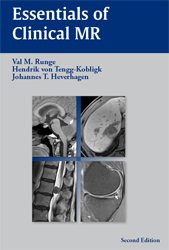 The cases illustrate advantages of musculoskeletal imaging with a special focus on spine and tumor imaging.